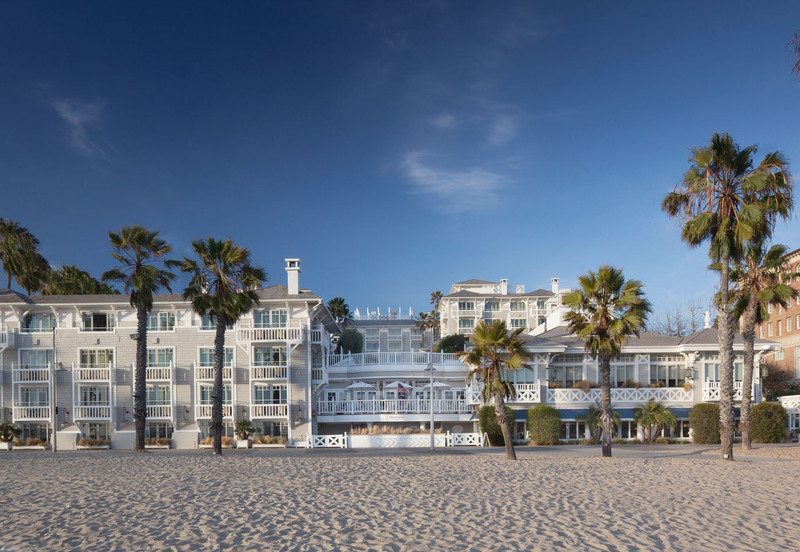 Shutters on the Beach is an iconic luxury beach hotel in Santa Monica, California. Its parent company, ETC Hotels, came to AZDS in search of a team of digital experts that understood the luxury marketplace and the level of brand sophistication that Shutters embodies. Recurring tasks include multi-channel revenue expansion, e-commerce conversion rate optimization, content creation, online traffic acquisition, and digital tracking and analytics. With a beautiful new responsive website as the launch pad, AZDS generates custom-designed triggered e-mail campaigns, innovative SEO strategy, inbound marketing, search retargeting, and engagement with new guests in the online space. Within a year of partnering with AZDS, Shutters’ e-commerce conversion rate had doubled.